Cybercriminals have leveraged distributed denial of service (DDoS) attacks as a whole new threat mechanism. And for 55% of DDoS targets, the negative impacts don’t stop at downtime – as they fell victim to theft of funds, customer data, or intellectual property. At this point, how do you know what to expect from these malicious threats to better defend against them? 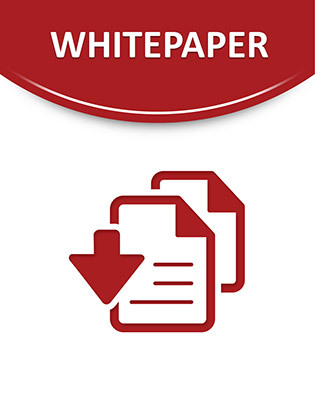 Access this white paper for results from a recent survey to uncover the latest trends in DDoS attacks and how they’re impacting organizations’ bottom line. Learn how one gaming developer chose to address these risks, and how you could also benefit from more rigorous risk, threat, and cost analysis.